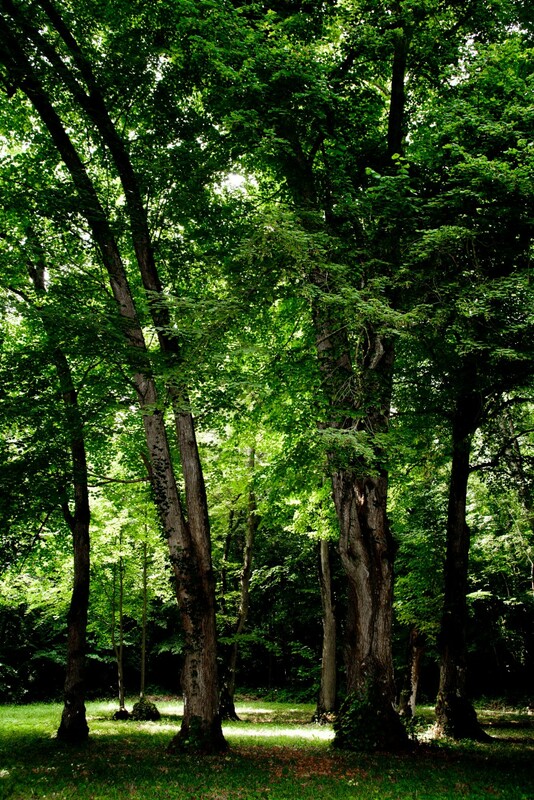 This vast green area is an excellent opportunity for visitors of all ages to take a stroll, explore and relax. Plants and animals have always played an important role in the domain of Valençay. Today, biodiversity and species protection are managed in an eco-friendly way and focus on sustainable development and eco-responsibility. Renewed each season, the flower beds are designed to give the château a colorful setting worthy of its architectural splendor. 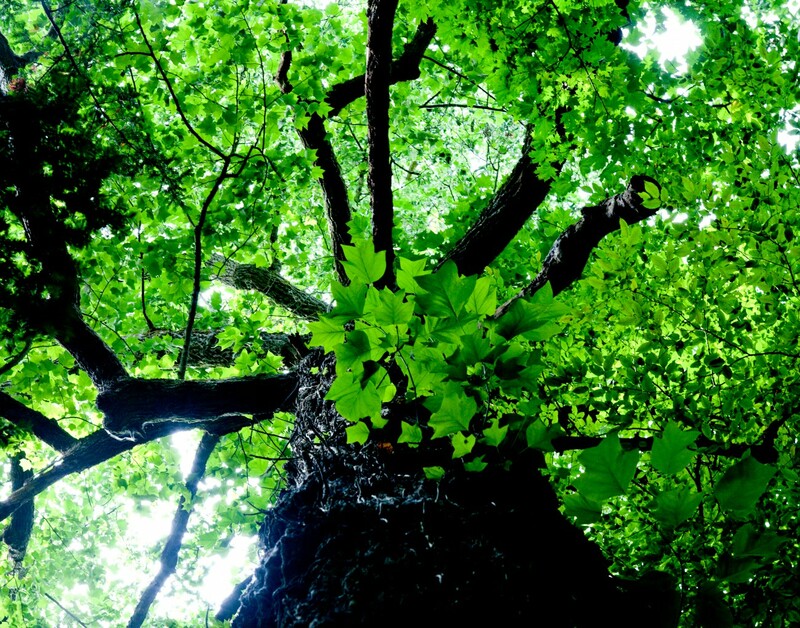 Filled with 25 different tree species, the forest is carefully maintained and plays an educational role with signs that provide information on their different origins, uses and biology. Visitors can explore it on foot or by electric golf cart on a 4km path. Certain areas are dedicated to children’s games while other grassy areas are perfect for picnicking and taking naps. 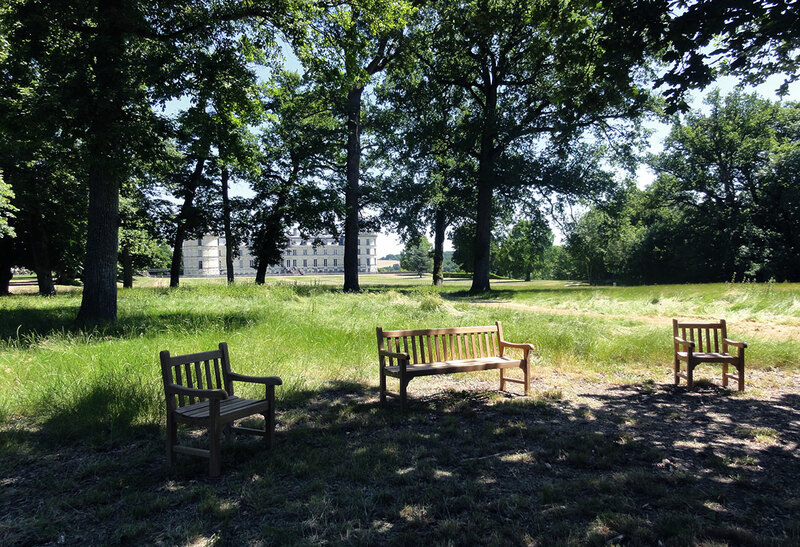 This year, a new ornamental garden is being organized with armchairs shaded by large oak trees, providing a unique view of the western facade. The park is also home to a bat cave, which was classified as part of the Natura 2000 natural heritage network. It has about one thousand bats of 12 different species. A new area to discover. Under the shade of tall oaks, a chair conveniently awaits you. Discover the façade of the castle’s west wing from another angle and comfortably enjoy nature. 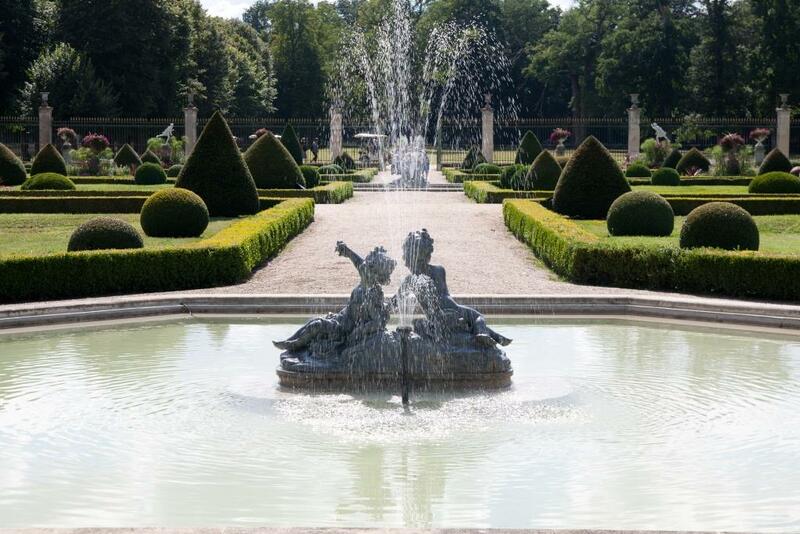 Boasting terraced flowerbeds and sculptures, the Duchess’ garden overlooks the valley of Nahon. 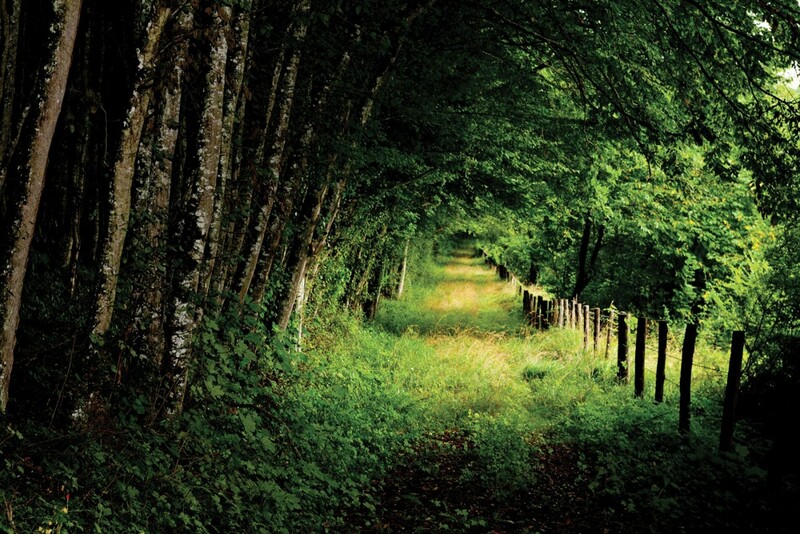 It offers an unbeatable view over the one of the very few hunting lodges left in France: “La Garenne”. Following the very purest tradition, its straight pathways are interspersed by elegant pools. 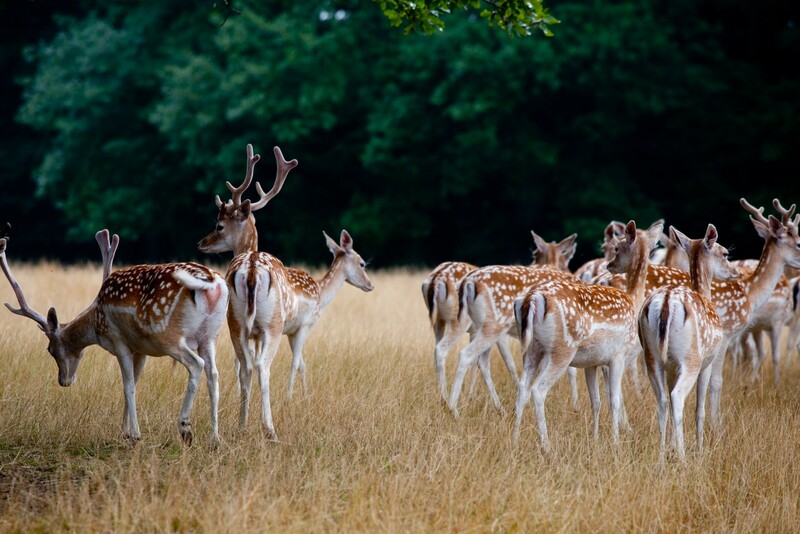 This dates back to Talleyrand’s day, with its delightful deer, large and small, sporting their red coats with white splashes in the summer, brown in the winter. Visitors can explore a magnificent 4km historical and natural path on foot or using an electric golf cart. 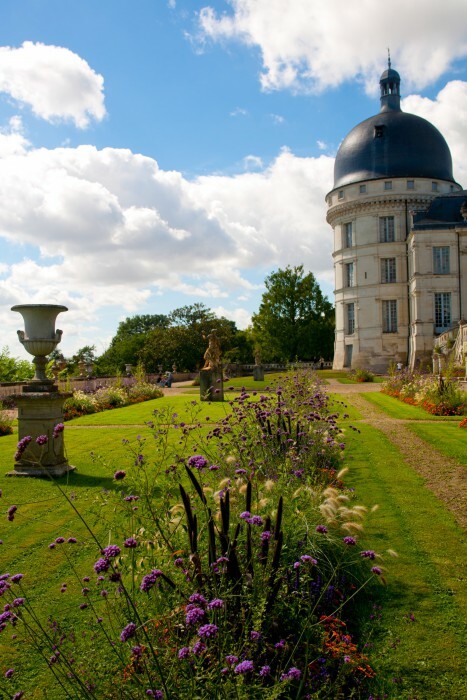 Seven remarkable features are worth pointing out along this walk, along with a stunning view of the château.